Classes run September-May and focus on stretching, Jazz choreography, Jazz technique, Tap choreography and Tap technique. 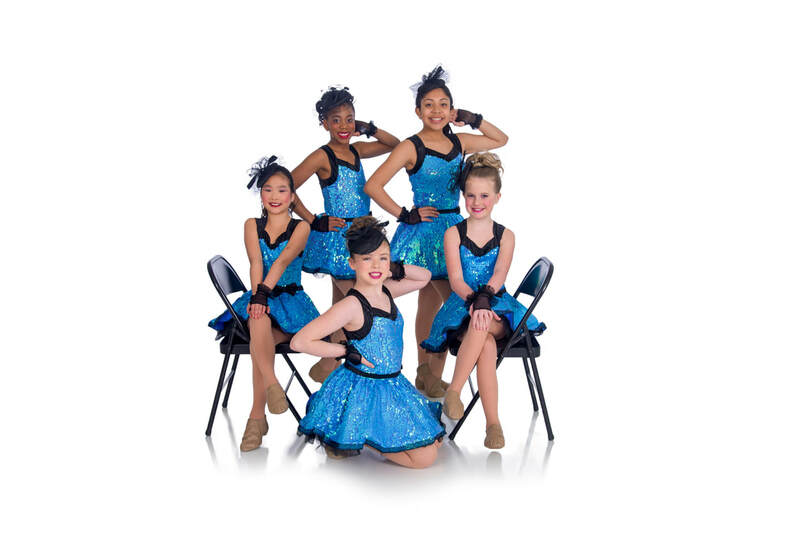 Each class will learn a choreographed routine in both Jazz and Tap genres and perform in our end of the season recital in May. ​LSOD reserves the right to add, remove or change classes at any time.